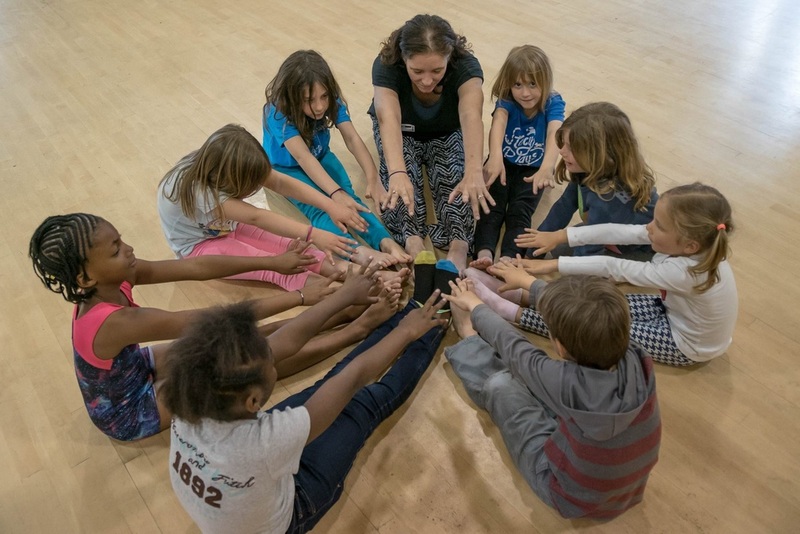 Circus of Smiles offers enrichment programming to schools, libraries, and organizations through classes, performance, and circus entertainment. 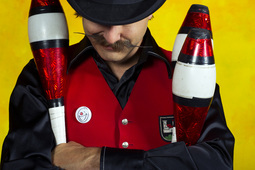 We inspire learning and FUN by bringing the circus to you. 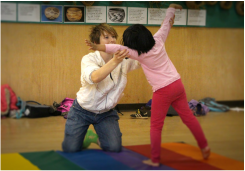 In 2013, we shifted our focus to the Bay Area and decided to impact kids who are close to home. 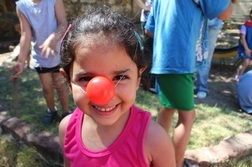 By partnering with schools and libraries to offer affordable circus experiences for youth and their families. Today you can find Circus of Smiles classes in more than 20 schools as well as over 75 free shows a year in libraries across the bay area.